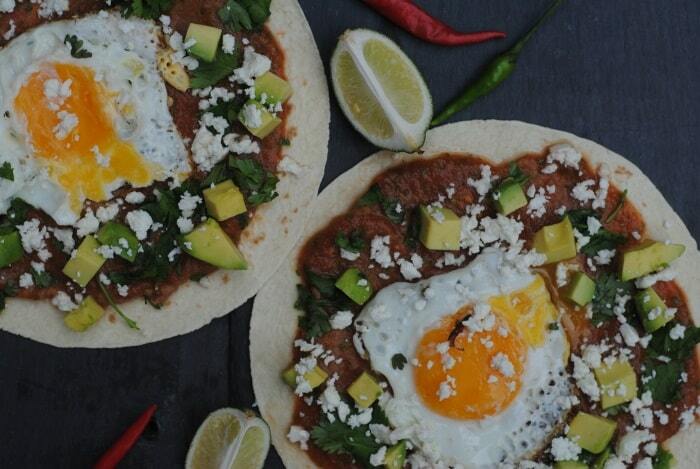 An authentic Mexican eggs recipe that will keep you going right up to lunch. This Huevos Rancheros is an easy and healthy vegetarian breakfast dish that is ready in under 10 minutes. 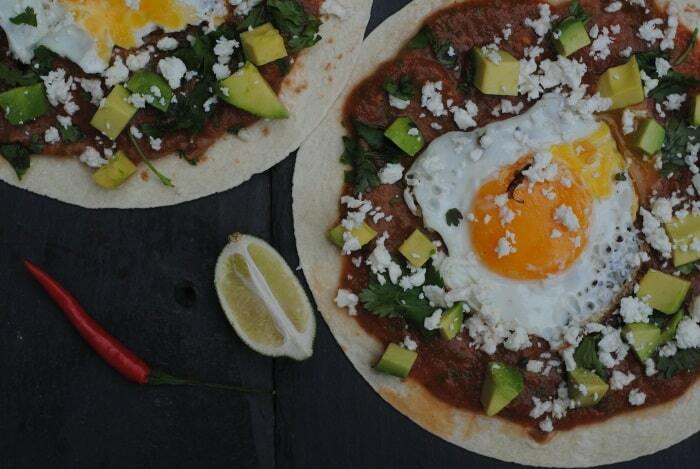 Who says you can’t have Mexican food for breakfast? Definitely not me!! My love for Mexican food doesn’t discriminate against any meal and if I can start my day with something that involves avocado and jalapeños, then you can pretty much guarantee that I am going to have a good day. When we went to Mexico, I woke up with a smile on my face every day. Now, you might think that was because I was in a beautiful country and the sun was shining, but that was only half of it. I woke up with a smile on my face because I knew I would be having Mexican food for breakfast. Every morning we went to the buffet and I made myself a big plate of huevos rancheros, which extra guacamole. Obviously. It is now a regular breakfast in our house, even when the sun isn’t shining. 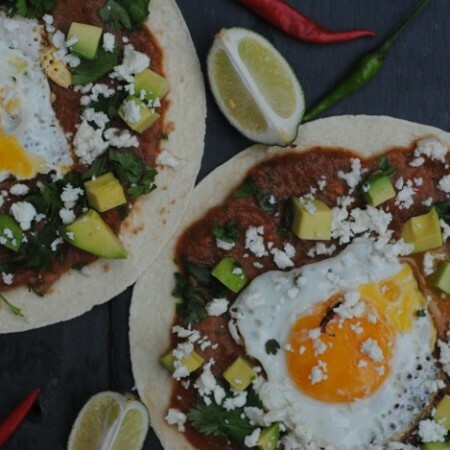 Huevos rancheros is basically a tortilla with egg and Mexican beans and if you use leftovers from the previous night’s Mexican dinner, like I did, then this is really easy to throw together in the morning and will only take as long as it takes for the egg to cook. I have a lot to thank Old El Paso for. There was a time that I had never tried Mexican food before. I know, that is shocking. We were living in a shared house and one of our house mates was cooking an Old El Paso fajita kit and it was like a new world to me. He asked if I wanted to try some, and I looked down at my plate of a bland frozen kiev and nodded enthusiastically. My taste buds were alive and I have never looked back. Although my Mexican cooking has expanded since then, Old El Paso are still my go to for pickled jalapeños and tortillas when I am in a rush. 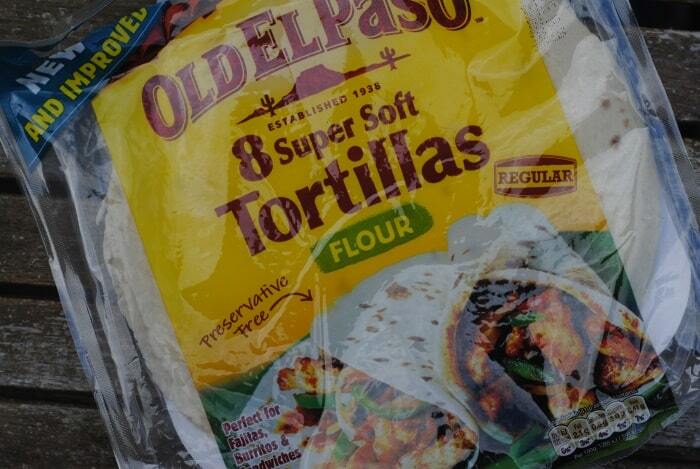 I like that the tortillas are preservative free and the ingredients list is relatively small. 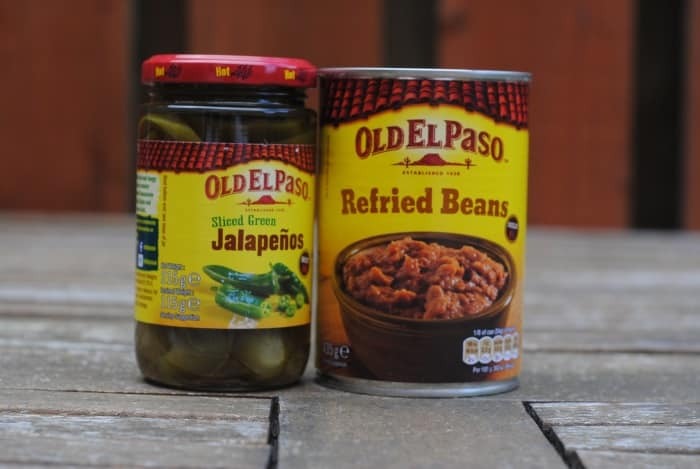 I don’t always make everything from scratch, so I make the best choices possible when I don’t and that is always Old El Paso, because their products are such good quality. Old El Paso challenged me to come up with a Mexican recipe that used their ingredients and huevos rancheros was the first thing that came to mind. It’s quick and easy and the perfect way to start your day off with a filling meal that is full of flavour too. 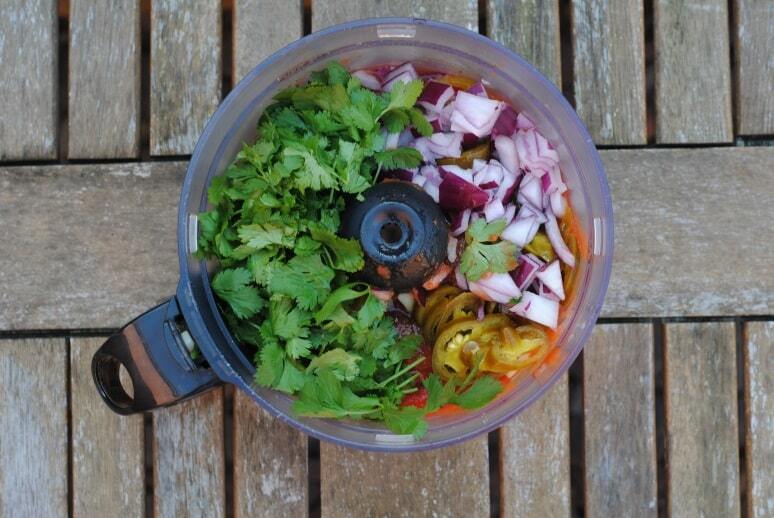 I always liked to make my own Salsa, because anything I buy is never spicy enough for me. So I pack mine full of pickled jalapeños, to give it a proper kick. Add the oil to a pan and then crack in 2 eggs. Cook for 3 minutes, or until it is cooked to your liking. 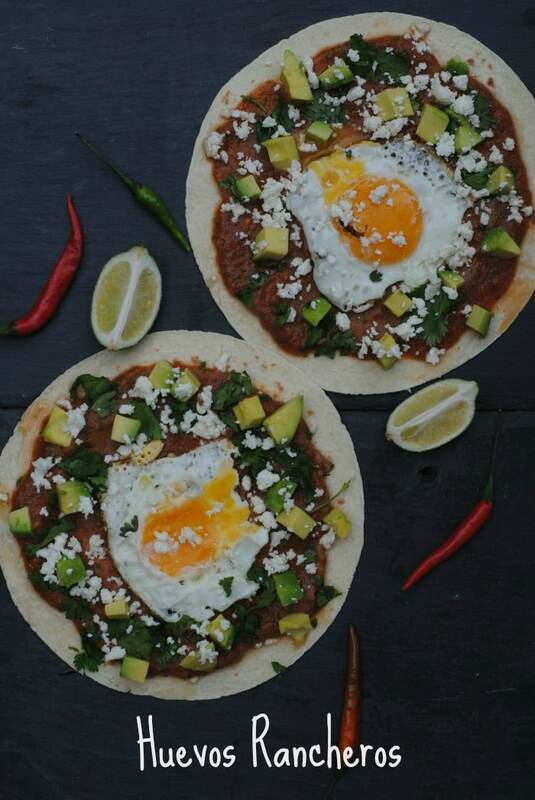 Spread a tbsp of refried beans on to each tortilla and then top with salsa, the cooked egg and sprinkle over the avocado and feta. Would you like to see even more Mexican recipes on the blog? I have entered this recipes in the Tinned Tomatoes Meatless Monday link up as well. If you are looking for some delicious vegetarian recipe, head over to Jac’s blog for inspiration. Old El Paso is a staple in ou household as well. Great brand and a really tasty recipe! Our cupboard is stocked full of it! For me El Paso is also nostalgic, it’s one of those familiar brands and tastes of childhood! Love how easy to make these are. Looks delicious!